Below, you'll find an example of menus with prices from 2018. The municipal ordinance states that persons are not allowed to carry in any alcohol beverages. All bags or coolers brought into the Zoo will be searched. Beverages, alcoholic and non-alcoholic, are available for purchase on concert grounds. Proof of age for alcoholic beverage purchases is required. 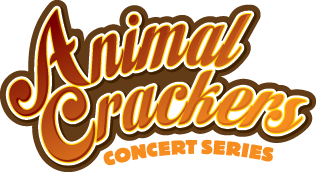 Proceeds from the sale of beverages at concerts help support the Racine Zoo.